Get their attention and make your voice heard! 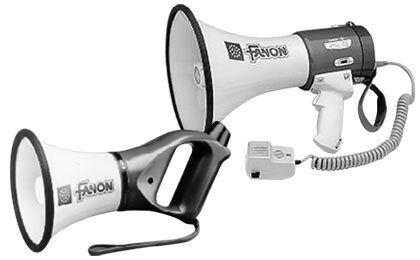 Make yourself heard during the worst natural disaster or emergency with these professional grade bullhorns. Make it easier for rescue personnel to find you and other survivors or help direct search and rescue efforts for your family and friends.